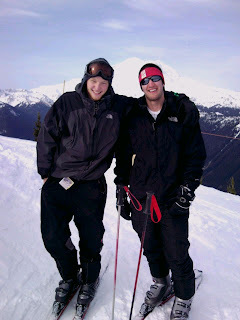 Went up to Crystal Mountain yesterday for my roommates birthday. It was the best day of skiing ever. We ripped it up! 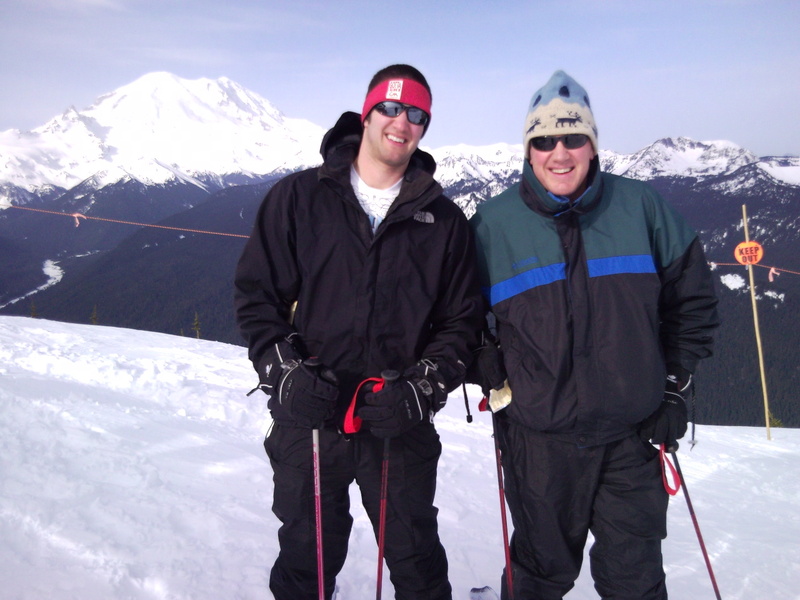 It was the best I have ever skied. My legs are ridiculously sore. The best feeling is bombing down the mountain hearing my coat crackling behind me from the wind. And I finally had my first legal beer on the mountain... of course it was a Rainier.